When you get on a bus to travel to your next destination, you might not expect to be involved in an accident. 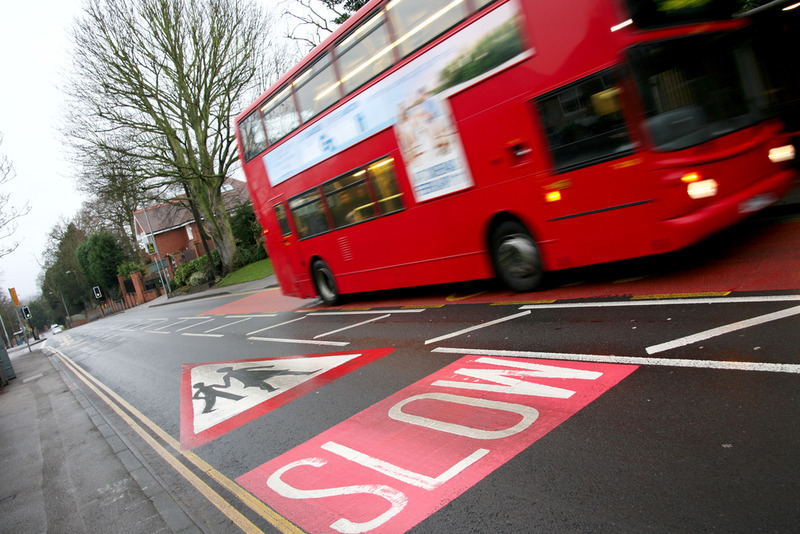 Whether the bus has been hit by somebody else has been carelessly driven resulting in an accident, or there has been a mechanical failure, the result is that you are injured, and are taken to hospital in an ambulance. You might not be thinking much about the long-term consequences of this incident, you might not even be aware of what is happening, but in a matter of days the bills start falling through your letterbox, and you know that you need a Bus accident lawyer in Long Beach to take on your case. 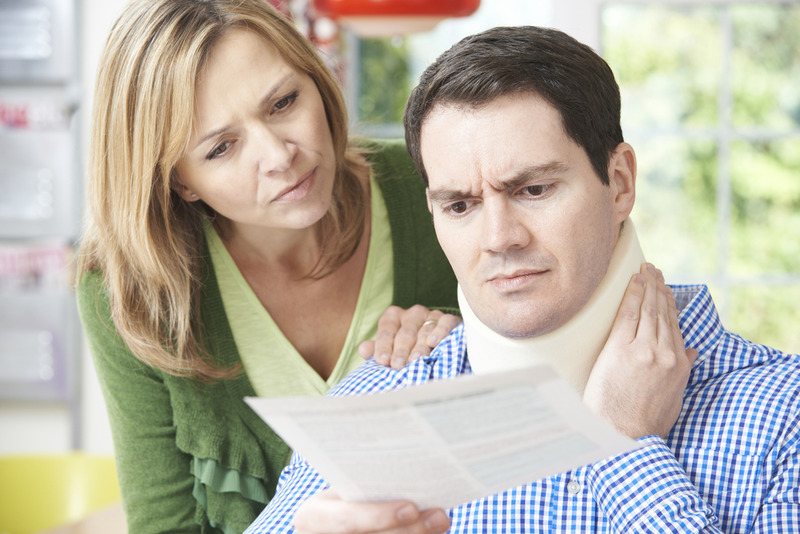 At Belal Hamideh Law, we recommend that you reach out to us as soon as possible after the injury. This might be while you are still in hospital, or while you are waiting to be treated, but it is important to start the process of making a claim as soon as you realize that you have some costs associated with this accident. We like to get there as soon as possible after the accident, so that we can see for ourselves what has happened, and what compensation claims you are likely to want to make. 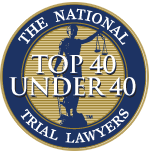 You want to travel to and from your destination in peace and quiet, and you haven’t been studying the law to make sure that you know exactly what to do when an accident occurs. We have however, and this means that we can reach out to you when you need us, and give you the right advice about the steps that you need to take. Talk to us today, and we can show you how to get the best from your claim. Whether you are seriously injured, have had a minor hospital stay or are simply having nightmares about the accident, you need a specialist Bus accident lawyer from Long Beach who can help you to establish your claim. 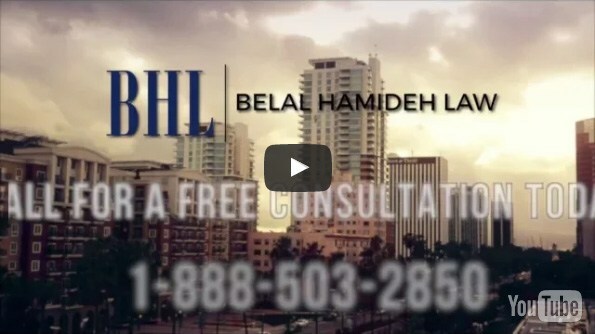 When you call on Belal Hamideh Law, we have the experience that you need to assist you in filing your claim. Our skills and knowledge can help to move the case forward more quickly, and ensure that you get the full amount that you deserve. To get assistance today, call us now on 888-277-6122.